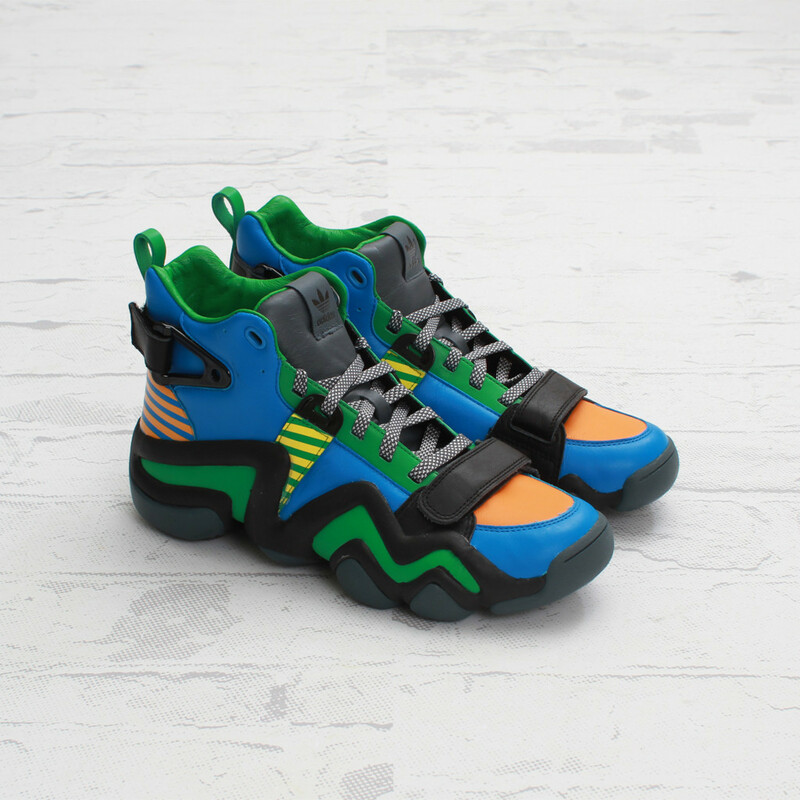 Opening Ceremony continues its recent string of adidas collaborations this week with a colorful take on the new Crazy 8 Tennis. 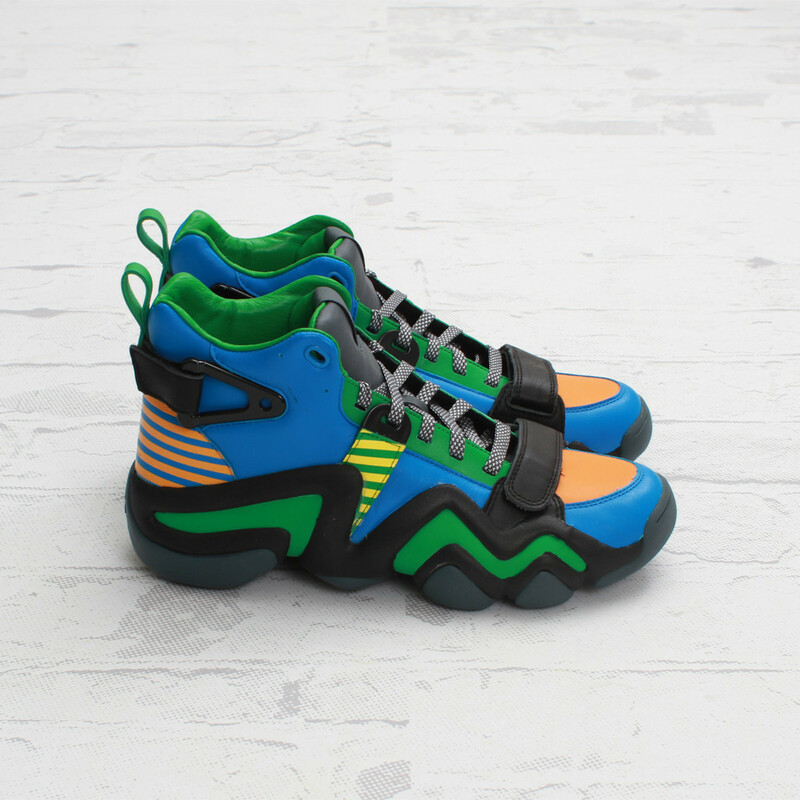 Opening Ceremony continues its recent string of adidas collaborations this week with a colorful take on the new Crazy 8 Tennis. 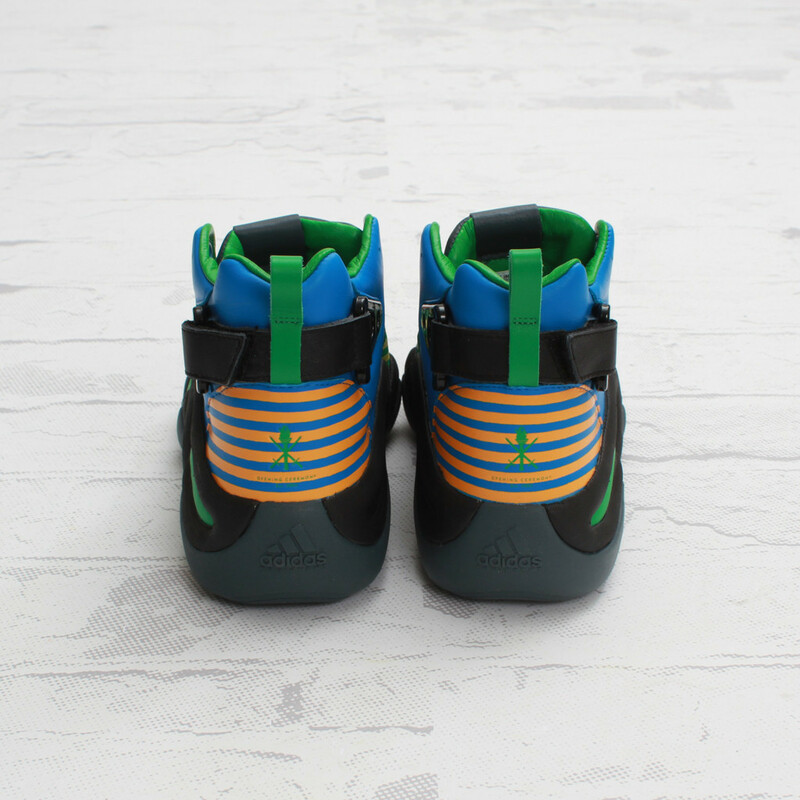 The redesigned version of the classic Crazy 8 basketball shoe features a multicolor leather upper, locked down by adjustable forefoot and heel straps. The Opening Ceremony logo appears on the heel, putting an official stamp on this eye-catching collab. 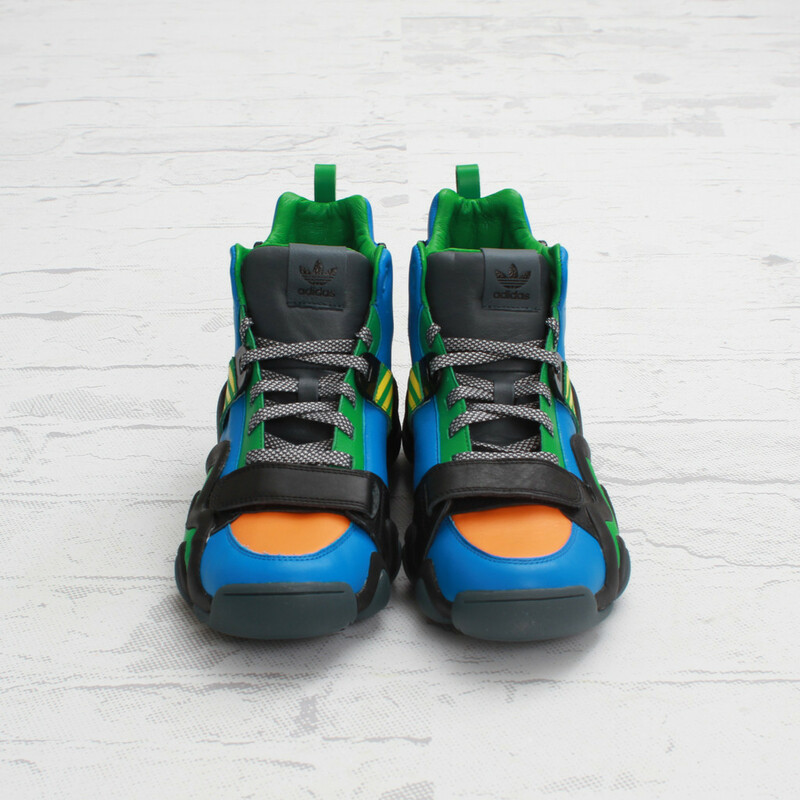 The Opening Ceremony x adidas Crazy 8 Tennis is available now at select retailers, including Concepts.